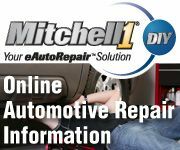 Car Photo Gallery - Professional & Affordable Auto Repair Service in Post Falls, ID. I have a car photo gallery at my photography site. It can be seen at RJR Photography. 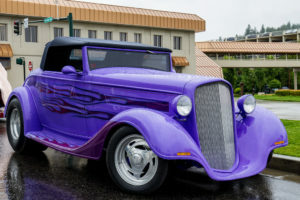 The images are of cars from local car shows and interesting cars I see when traveling. All photos are taken by me. 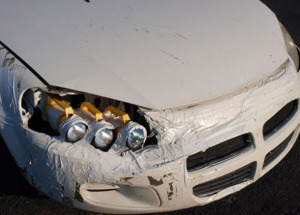 that I have provided for examples of ingenuity in auto repair by the “not-so-professional” variety of individuals.